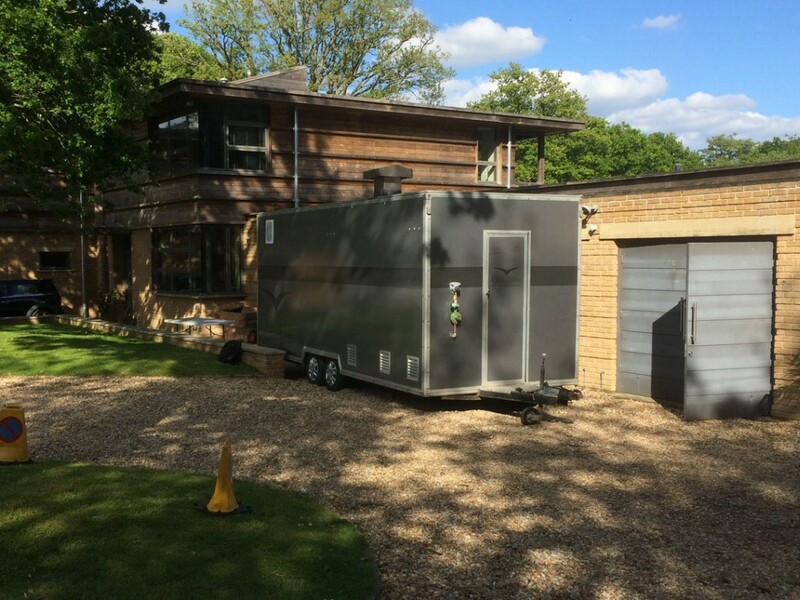 Our Modex and Sprinter units can also be used to provide temporary catering facilities during the refurbishment of high-end kitchens within domestic properties. If you're spending tens of thousands on a unqiue high-end kitchen to complement your home, why compromise in the short term? 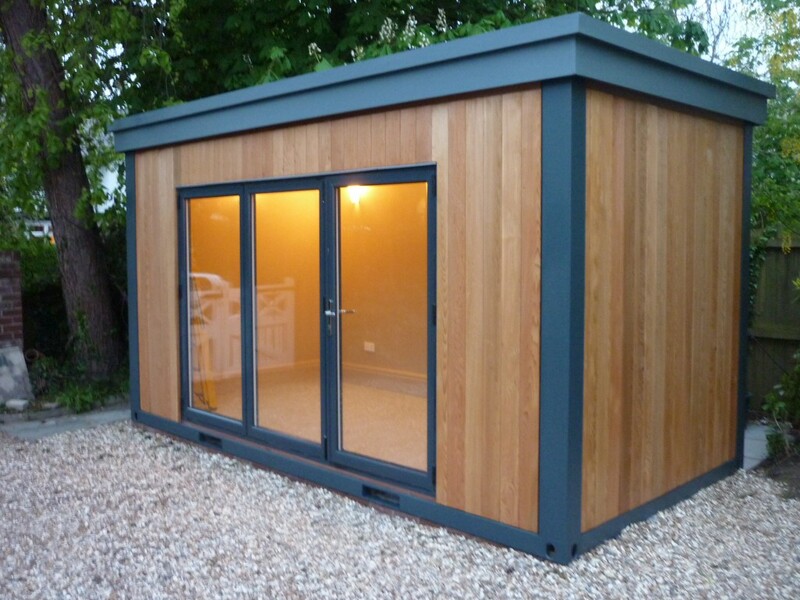 We can work with your kitchen designer or yourselves to provide a temporary kitchen in the grounds of and linked to your home. 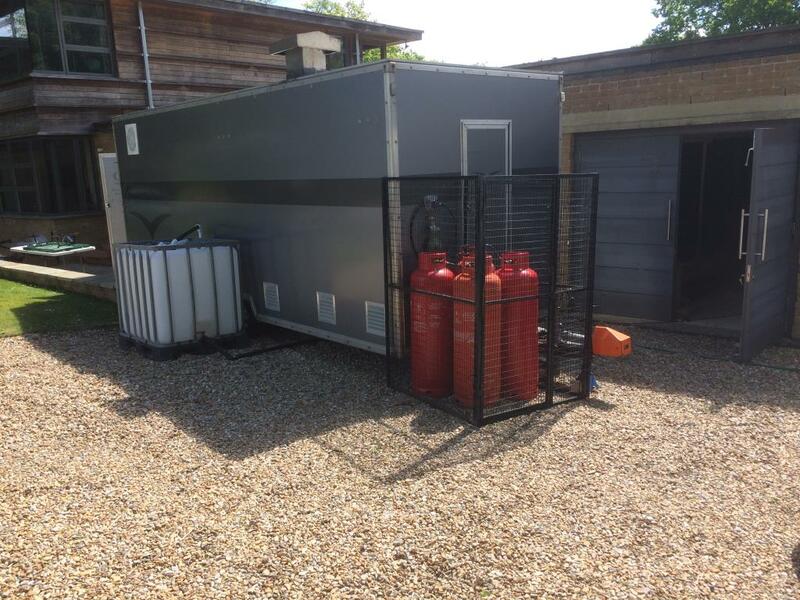 Whilst your existing kitchen is refurbished, our temporary units can be fitted out with a modern, stylish and hygienic replacement kitchen to whatever size and specification you require. All of our rental kitchen solutions can be utilised for private use with a bespoke design service to meet your needs. Whether you have domestic help or love to cook and entertain yourself, our temporary catering facilities will ensure your home dining experience isn't interrupted during refurbishment of your kitchen. Our aim is always to ensure as little disruption as possible to your daily routine, with fully kitted out kitchens featuring all the conveniences necessary to provide a credible alternative to several weeks of TV dinners or having to dine out. Please contact us for information and examples of providing this service.